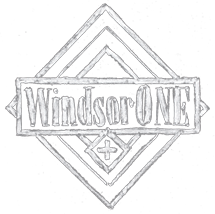 The Dons of WOMM… goes live! 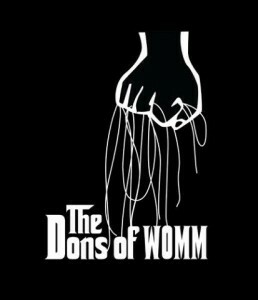 Today, The Empty Bin dot com launched The Dons of WOMM. The Dons of WOMM are about throwing some spaghetti against the wall, and seeing what sticks! 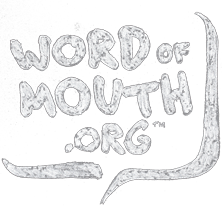 Try some WOMM! …there’s a contract out on your ideas!